Automotive grade virgin PVC grass mat/noodle mats are specially designed for your car make and model. It creates a reflex action to keep your mind cool and your feet relaxed. 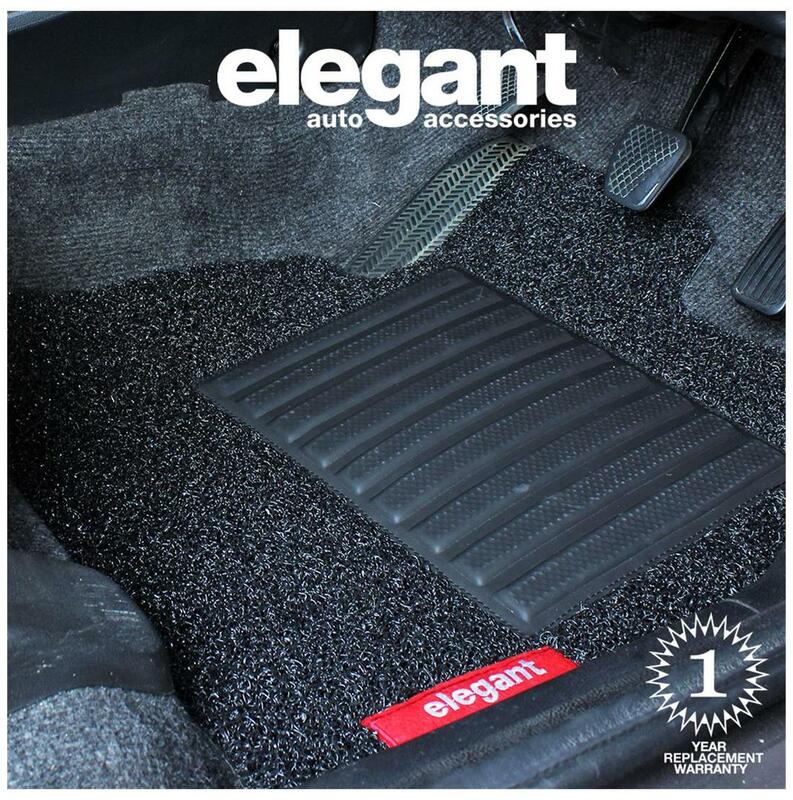 Our carpet mats offer a plush look to your car and help keep it clean and hygienic. Designed using two layer PVC grass technology - Top layer is curly virgin PVC that traps dirt and helps keep your car clean, while the second layer is a specialised anti-skid backing, which ensures that the mat does not slip and helps in a stress-free drive.